Leeds is an exciting and vibrant city in England situated in Yorkshire County. 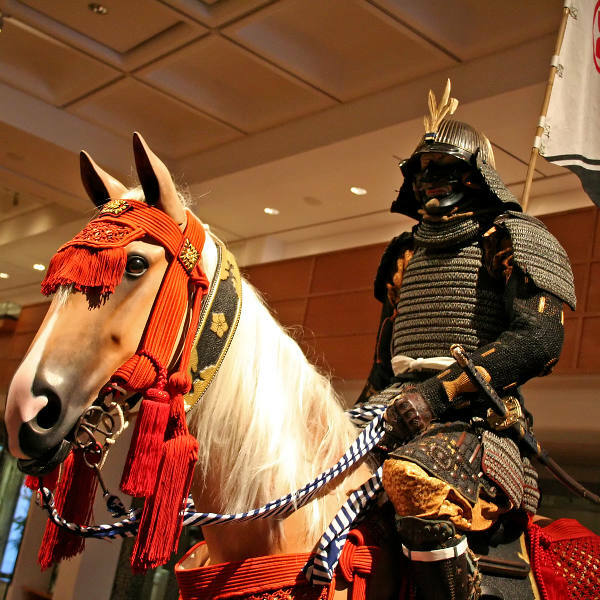 In addition to the Leeds City Museum being a loved tourist attraction, the city is also home to the Royal Armouries. Flanking the south bank of the River Aire, the armouries are home to the national collection of arms and artillery. Craving a taste of their sought after locally brewed beer at a traditional pub or annual beer festival? Cheap flights to Leeds are now available for purchase! Among many others, the Royal Armouries Museum and Leeds Art Gallery are popular attractions that you should not overlook. These sites and their intriguing collections are of great national importance. Leeds city has a variety of Michelin Star restaurants, market food traders and cafe's. Various traditional mouth-watering meat, seafood and vegetarian dishes are ready and waiting to tease your taste-buds. 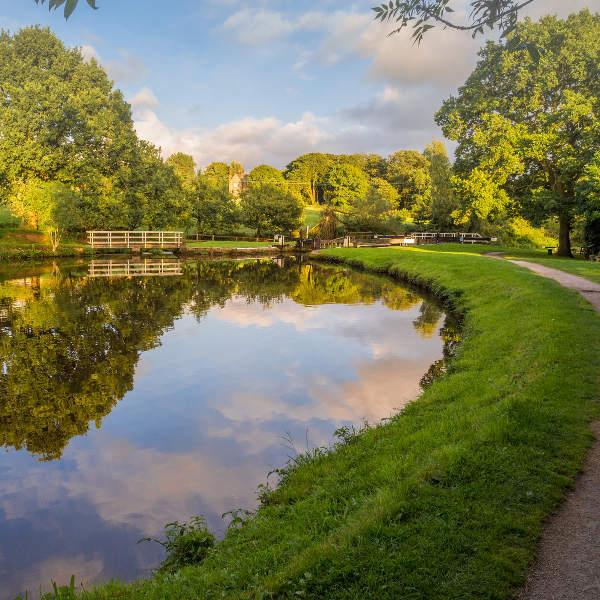 One of many historical sites in the city, the Leeds and Liverpool Canal, offers a dreamy boat cruise. You can also visit the iconic heritage site Spofforth Castle. Leeds is known to have an average weather pattern with their mild summers and cold winters. If you can’t handle the frosty cold experienced in January, July is your best bet as it is their warmest month. With epic events taking place in this vibrant city all year round, there will always be exciting activities and experiences for you. The annual Leeds carnival attracts about 10,000 spectators over a two day period. The city also hosts the highly anticipated Leeds Festival every year where big names in the rock and indie music industry perform. Other interesting events include Light Night Leeds, Heritage Open Days, and the Leeds International Film Festival. Leeds has much to offer as a balanced travel destination with its rich English history and modern lifestyle. The city has a population of just under 800,000 people and an ever-growing entertainment district near Millennium Square. It has the fourth largest student population in England and the nightlife is considered to be intensely exciting. The Kirkgate Market is a popular place to visit for locals and tourists. Street food traders based there serve up delicious food from all around the world. 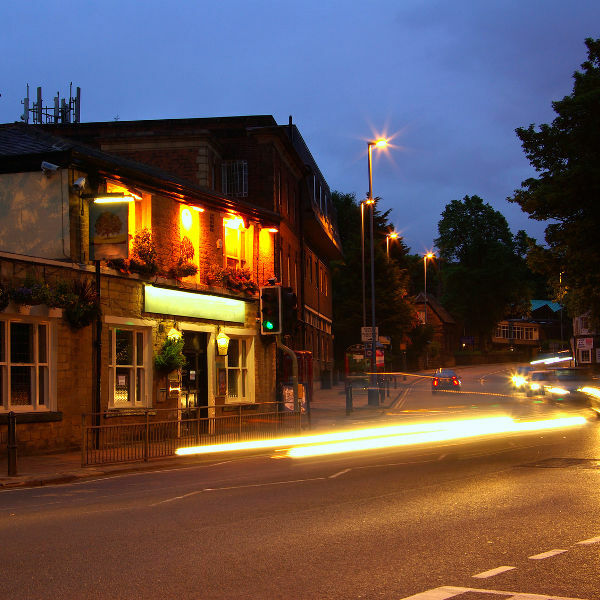 After a long day exploring historical attractions such as the famous 12th-century Kirkstall Abbey ruins, you can pop in for a quick drink at one of many traditional pubs. They serve sought-after Leeds brewed beers on tap. Compare several airlines, and book your cheap flights to Leeds online at Travelstart! Before travelling to Leeds you need to ensure that your routine vaccines are updated. Vaccines include the MMR vaccine, Diphtheria Tetanus Pertussis vaccine, Chickenpox vaccine, Polio vaccine and your yearly Flu shot. Tap water is safe to drink and you are not likely to experience any major health risks. Leeds is a fairly safe city. Naturally, there are areas visitors are advised to avoid exploring alone or at night. These areas include East Leeds, Mabgate, Holbeck, Chapeltown and its Spencer Place red light district.